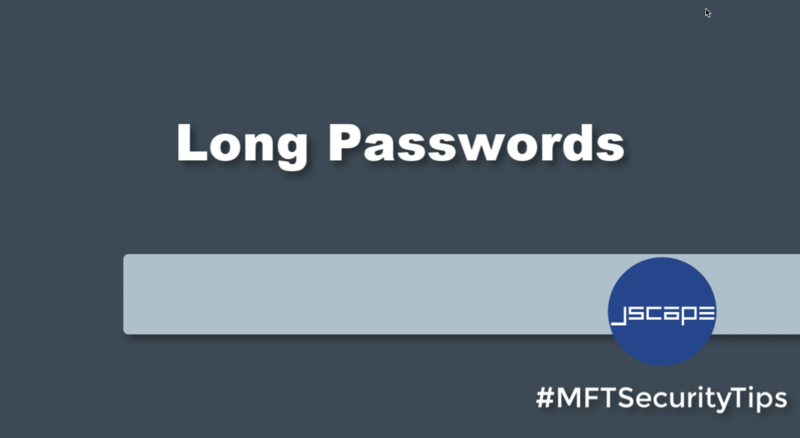 It’s time for another MFT Security tip. 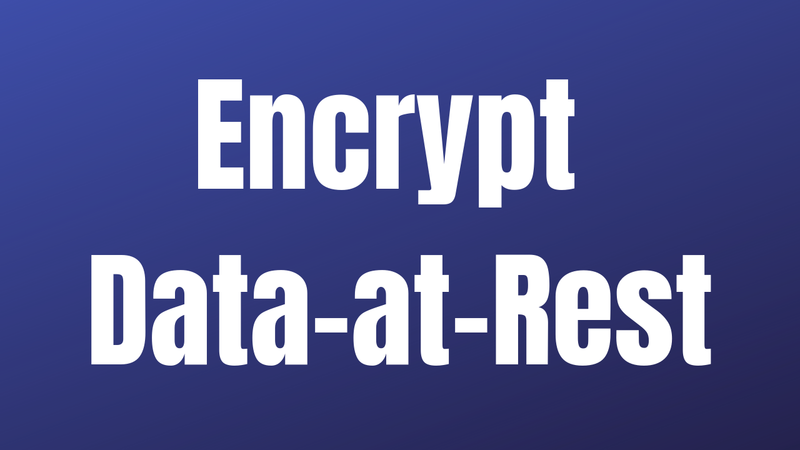 Today, let’s talk about long passwords and why you would want to require your users to use them. To begin, let’s have a thought experiment. Let’s say, the alphabet only consists of two letters - A and B. Of course, we know there are 26 letters all in all, but for the purpose of this discussion, let’s just say there are only two. 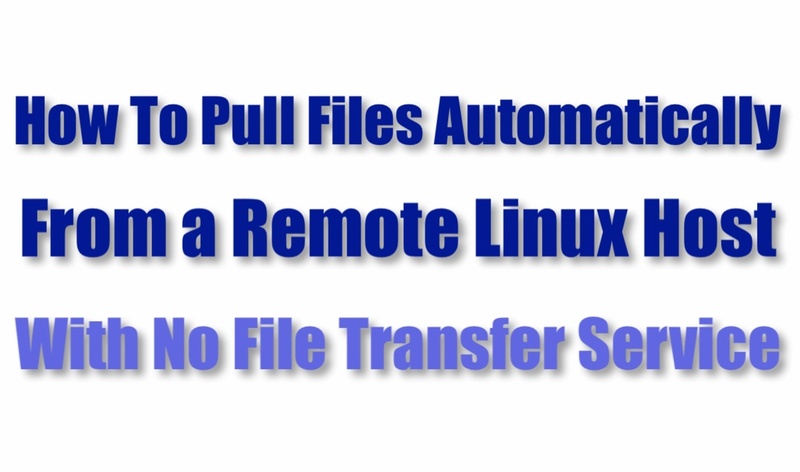 This is a video version of the tutorial "How To Block Suspicious IP Addresses When MFT Server Is Behind MFT Gateway". 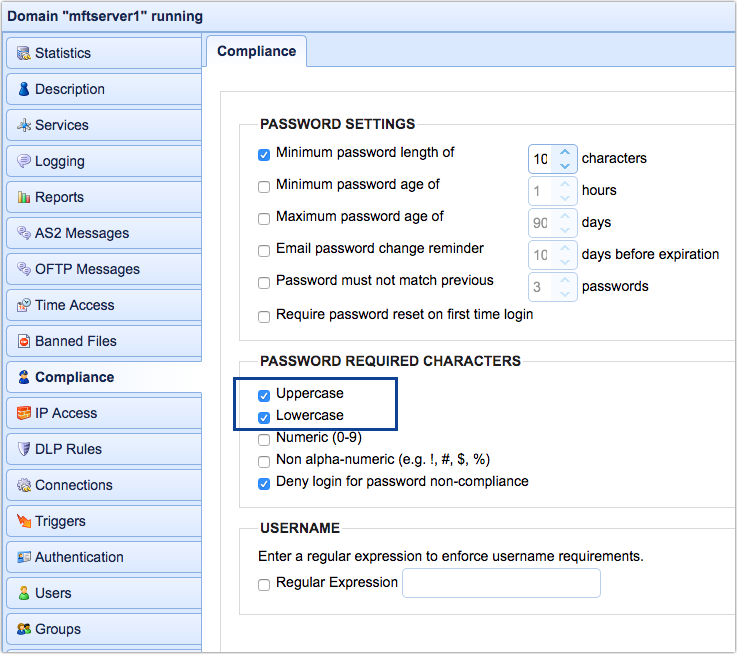 Here, you'll learn how to configure MFT Server so that it blocks IP addresses at MFT Gateway. 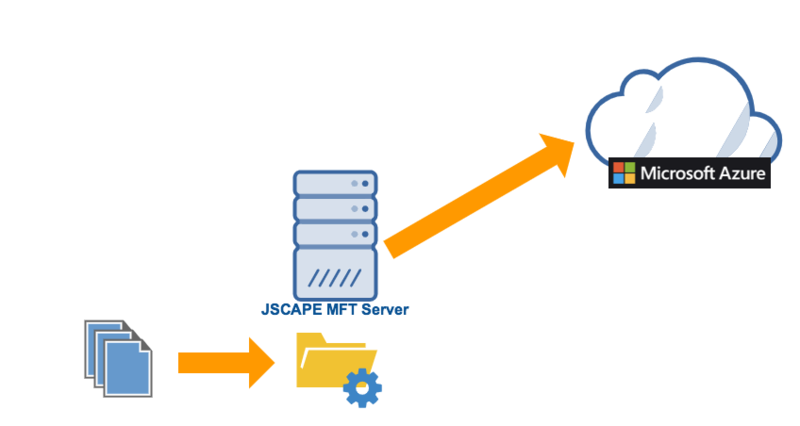 We just published a video version of the blog post How To Use Azure Files As The File Storage System Of Your MFT Server. 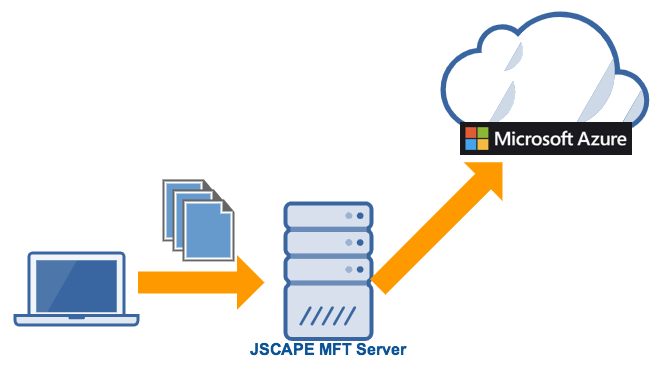 It shows you how to set up JSCAPE MFT Server so that the files your users and other client applications upload to your server are automatically streamed to an Azure Files share.